Amino acids are the building blocks of protein. Branch Chain Amino Acids refer to the chemical structure of the amino acids. There are three branch chain amino acids. They are Isoleucine, leucine, and valine. They are not made within the body and must be taken in from dietary sources. Amino acids are responsible for helping reconstruct muscles, hair, nails, and other bodily structures. The best BCAA supplements contain a ratio of 2:1:1 (leucine, isoleucine, valine). Since the amino acids are known to rebuild a number of bodily structures they are largely taken by athletes to increase their ability to recover from hard training sessions. They are a relatively cheap supplement to find and are they have been shown to have some effect on athletic recovery. some of the best BCAA supplement even offer more than the three BCAA. 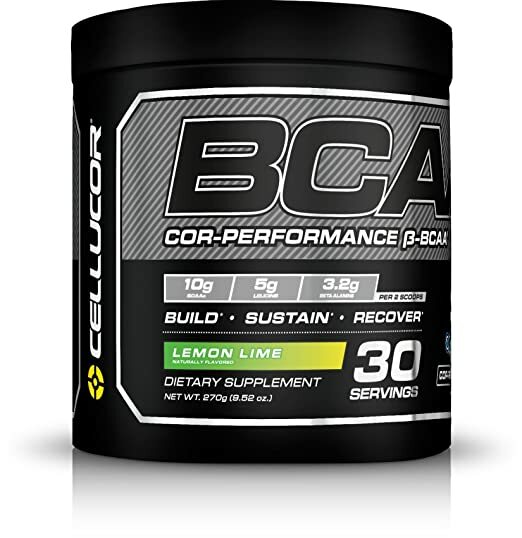 Many people don’t know that BCAA’s have a wide array of usage outside of athletics and are used to help treat a number of different ailments. They include brain disorders, other genetic disorders, and they have been used to help with an appetite for those going through chronic disease. However, you can get your BCAA by taking some powders bought from your local health food store. There are so many supplement companies that make this type of product. The only problem is choosing which supplement is the best to use. Cellucor is one of the most renowned supplement companies. 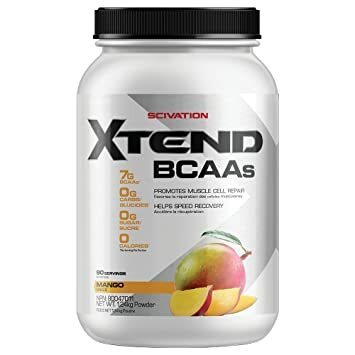 They are great at keeping things as transparent as possible and when it comes to their best BCAA supplement they have the scientifically backed 2:1:1 ratio giving you 6 total grams of BCAA per serving. They have a great taste profile. All of their flavors are good with no bad aftertaste and the product mixes in water beautifully without many floaters or sinkers. Optimum nutrition is probably the most well-known supplement company with there great tasting protein powders. However, we are here to talk about their best BCAA supplement. 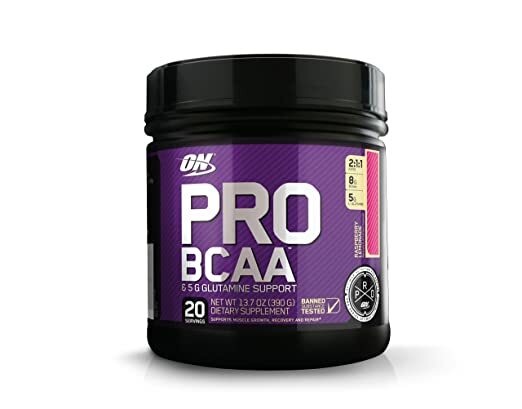 The Pro BCAA contains 8 total grams of BCAA in the scientifically 2:1:1 ratio. Not only does this supplement contain the 2:1:1 ratio but it also contains another amino acid called glutamine which is a great muscle recovery agent. This comes in a 5-gram dose, finally, this supplement has a 230mg dose of vitamin C with every serving. This supplement is extremely well rounded with a decent flavor profile and great mixability. Another great supplement company on this list is BPI. 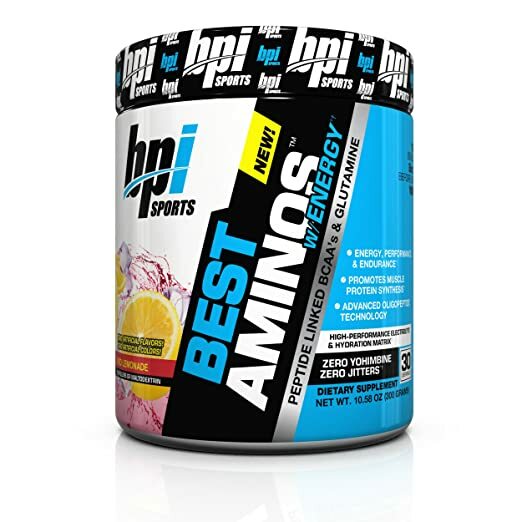 This supplement has the same 2:1:1 with a total of 5 grams of total best BCAA per serving. The one thing that makes this supplement unique is the CLA matrix. A total of 1 gram of CLA per serving that is shown to help with energy level as well as some fat loss properties. The flavors of this supplement are top notch and it mixes extremely well. 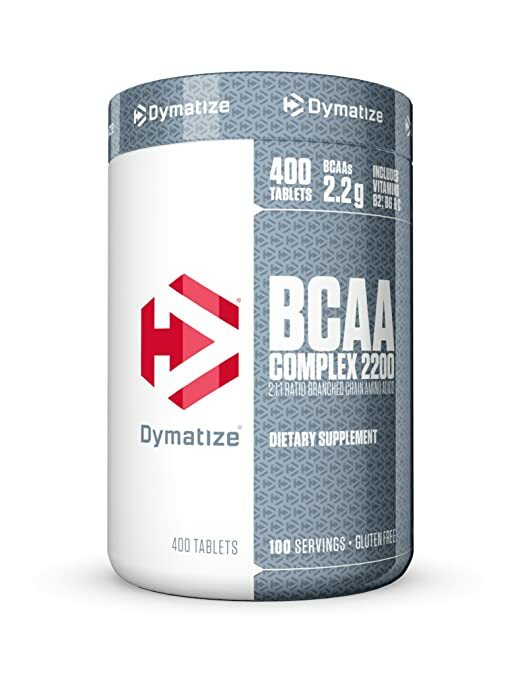 Dymatize is a decent company but this supplement is lacking in comparison to some of these other supplements. This product has the 2:1:1 ratio but only gives you 2.2 grams of BCAA per serving. It does give you some vitamin C and riboflavin per serving as well as some vitamin B6 as well. It comes in tablet form so there is no real taste. My personal favorite supplement on this list. It contains 7 total grams of the best BCAA with the golden ratio of 2:1:1. It also gives you some electrolytes alongside with it making this the perfect supplement to be used during your training sessions. This supplement comes in a wide array of flavors that ALL taste amazing. Every single flavor mixes extremely well. I would recommend this product to everyone. Kho Health is the best place to start your search for a healthcare provider for the best BCAA. Kho Health lets you search for providers by type and skill. You can look for a nutritionist and find the best local options. It does not matter if you need a physical therapist, chiropractor, acupuncturists, sports doctor, registered dietitian, massage therapist or any other form of holistic medicine. Kho will help you to find and sort through their skills.